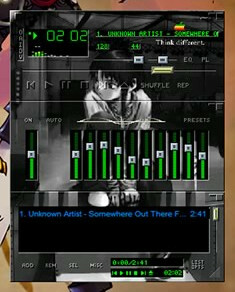 @skolli Yeah... but we both know Winamp skins were the hotness. @skolli I Think I still have the program I made that thing with. I know I still have A Lot of those old files on my current system.